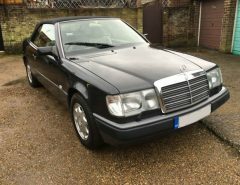 Mercedes Benz have a fair few rare models, where the majority are classics such as the 190SL, Gullwing, CLK GTR and many more. In this article we have found some of the latest and a few from the last decade that are currently rare and will become even more rarer as time goes on. 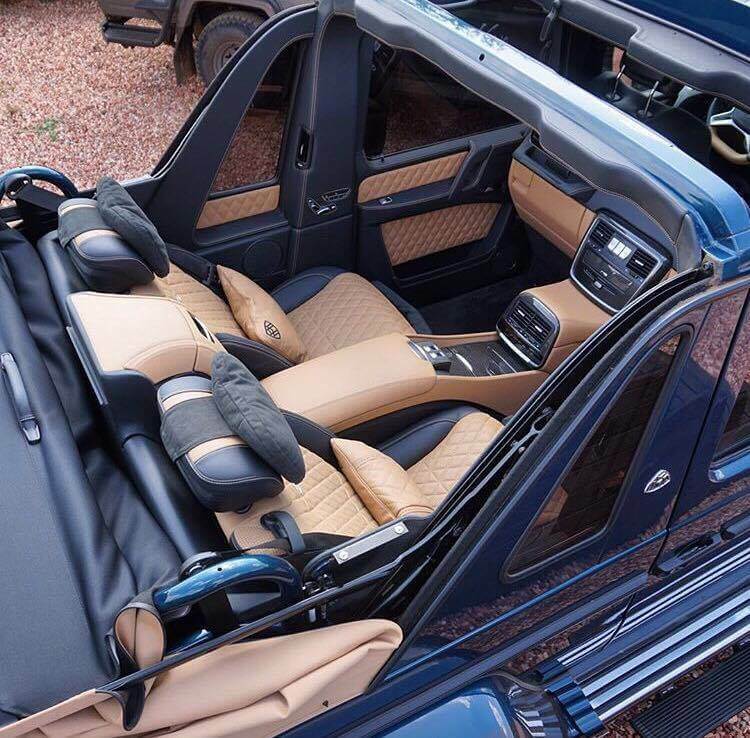 The Mercedes G650 Landaulet is the new addition to the Mercedes-Maybach range of luxury vehicles. The name Landaulet refers to a vehicle that has a closed front section, however the rear section can be opened via a canvas roof, and this isn’t the first Landaulet Mercedes-Maybach car. 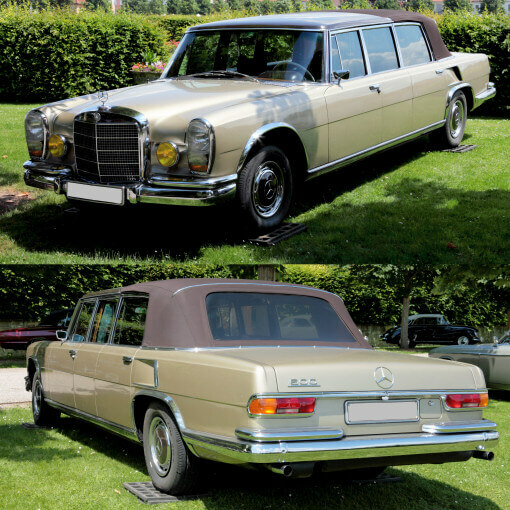 From 1965 until 1980, 59 Mercedes 600 Pullman Landaulet (W100) models were produced. These Landaulet’s were famously used by important figures such as the Pope. 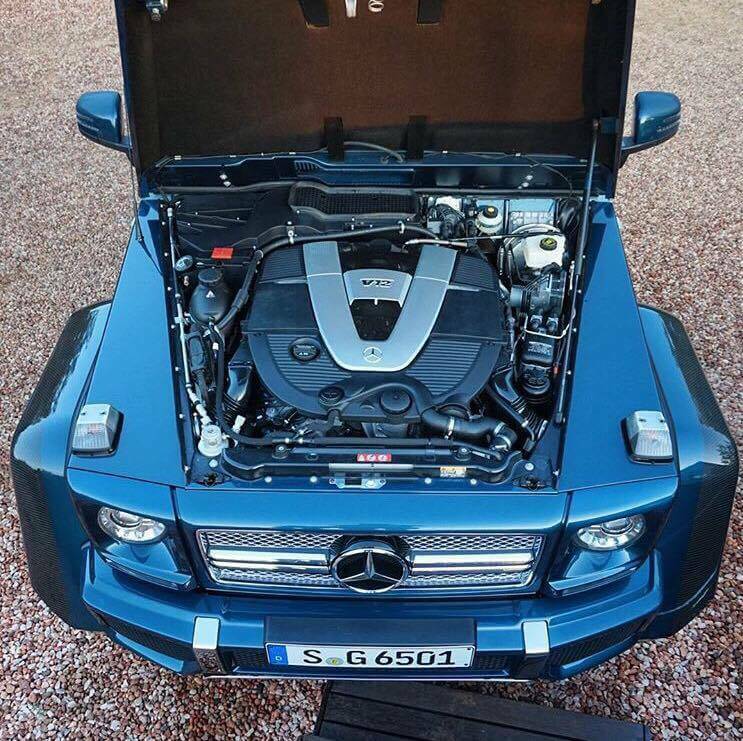 The new G650 Landaulet is powered by an AMG V12 biturbo, which produces a ferocious 630bhp and over 1000 newton meter torques, this allows the huge vehicle to reach 0-60mph in just 5.8 seconds which isn’t too bad for a six wheeled off-roader. Obviously with the size and power of the engine you can imagine that the fuel economy is very low, which it is at 16.6 miles per gallon. 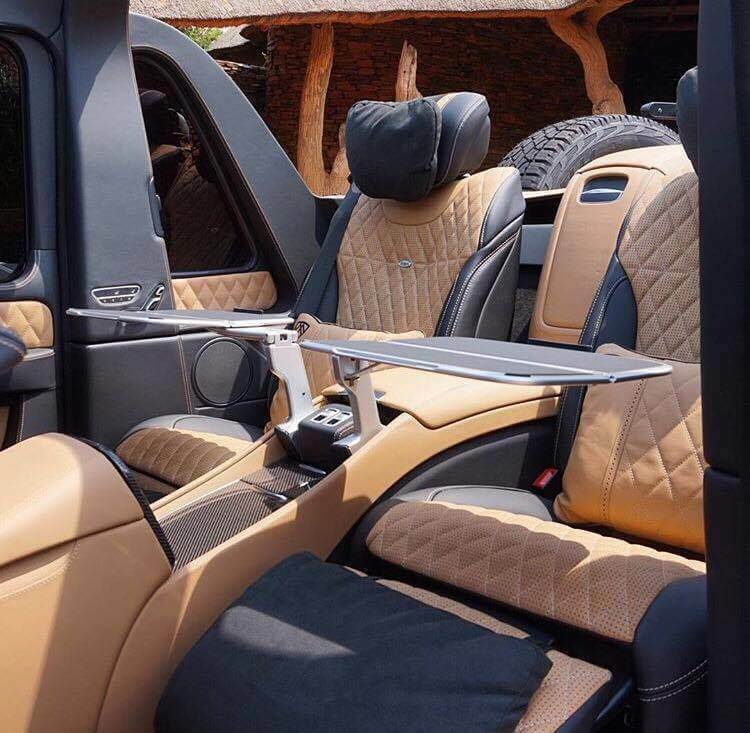 Being modified by Maybach, you can imagine that the G650 Landaulet has an absurdly luxurious cabin, which it does since it shares similar features to the S-Class (S600) Maybach cabin. These features include the rear seats which allow the user to control heating, cooling and massaging settings through remote controls. Between the driver’s cabin and the rear passenger cabin is a glass shade which can be lifted up by a remote, similar to a limo if the rear passengers choose to do that. Other absurd interior features include carbon fibre trim littered across the cabin, silver plated champagne glasses, fold out tables and cup holders which can heat or cool the drinks they contain. 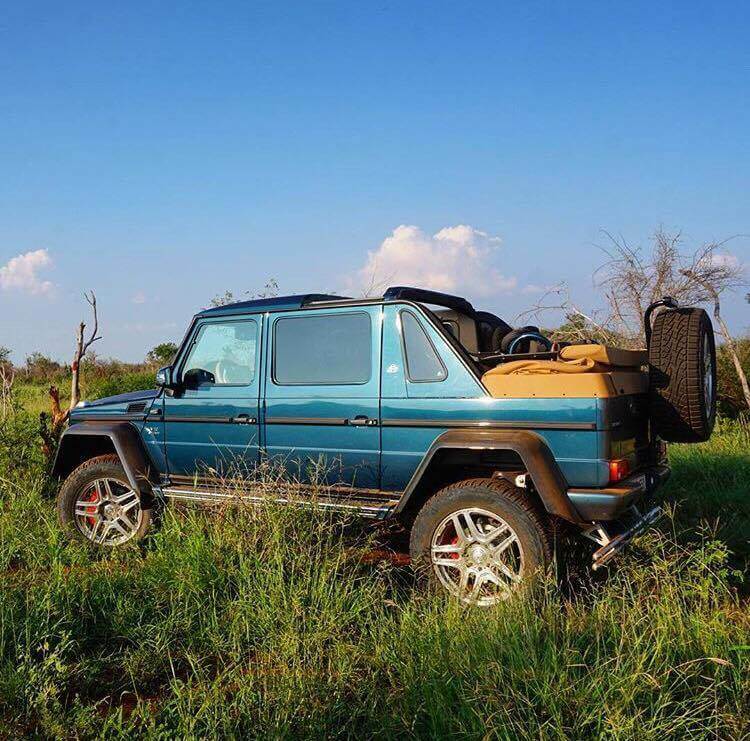 Despite having an extremely luxurious cabin for a vehicle, it remains to be an extreme off-roader with portal axels which give it huge ground clearance, three differential lock settings and a low range gear box. Strangely the G650 Landaulet is not available worldwide, only in Europe, Middle East and Russia at an estimated price of over £408,000. 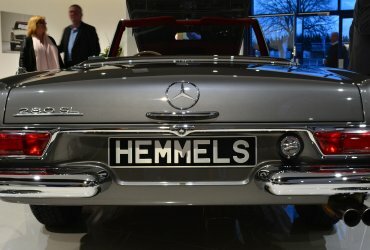 They will all be left hand drive and only 99 will ever be produced so it will be a great limited addition Mercedes to feature in any millionaire’s car collection. 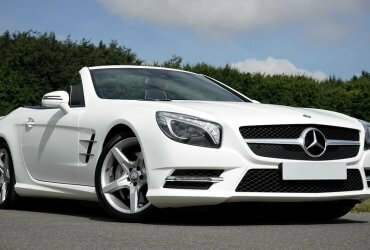 The Mercedes SLR McLaren is a grand tourer produced in a dual development with McLaren, in the UK (Portsmouth and Surrey). The model was produced from 2003 to 2010; the SLR represents Sport Leicht Rennsport (Sport Light Racing), and is a tribute to the legendary Mercedes 300 SLR. 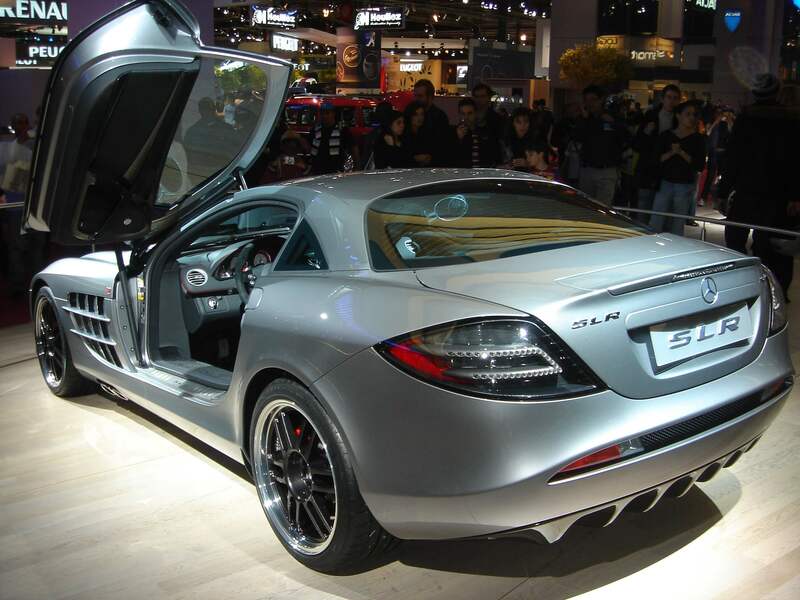 In 2006 a new special edition of the SLR was introduced, the 722 edition. 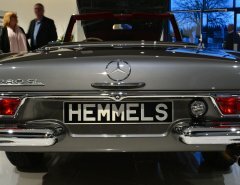 The 722 refers to a victory by Stirling Moss, an infamous Mercedes driver. The upgrade includes an engine that produces 640bhp, 820N.m of torque, as well as 19 inch alloy wheels, reduce weight and stiffer suspension settings. These improvements has lead the 722 edition to accelerating from 0-62mph in 3.6 seconds, 186mph in 27.6 seconds and having a huge top speed of 209mph , 3mph faster than the standard model. 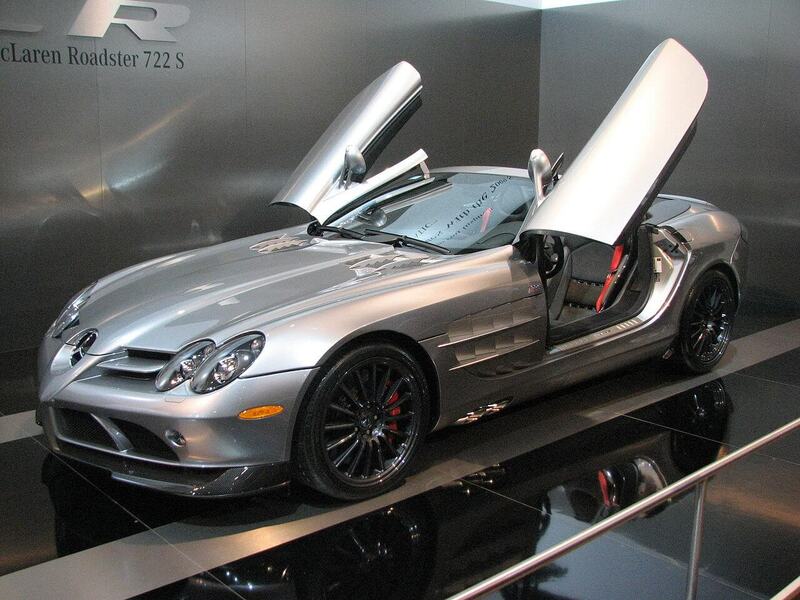 The SLR 722 edition is extremely rare, only 150 of these limited edition models will be produced, compared to 3500 total production numbers of the regular SLR model. 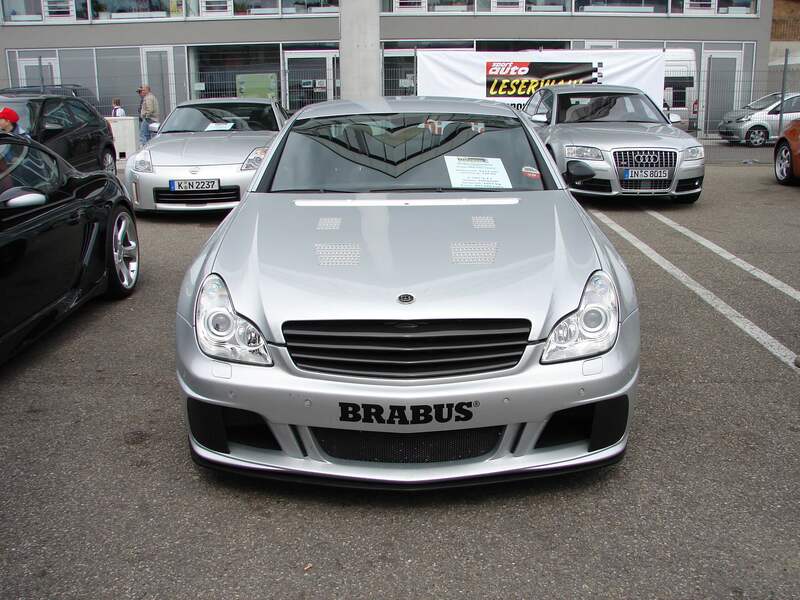 The original ‘Brabus Rocket’ was first created in 2006, by Brabus which is an extreme Mercedes modifier company, this is supported by the fact they took a regular CLS and stuck a 6.2 litre twin-turbocharged V12 in the car, which meant it was producing over 720bhp and over 1320N.m of torque. 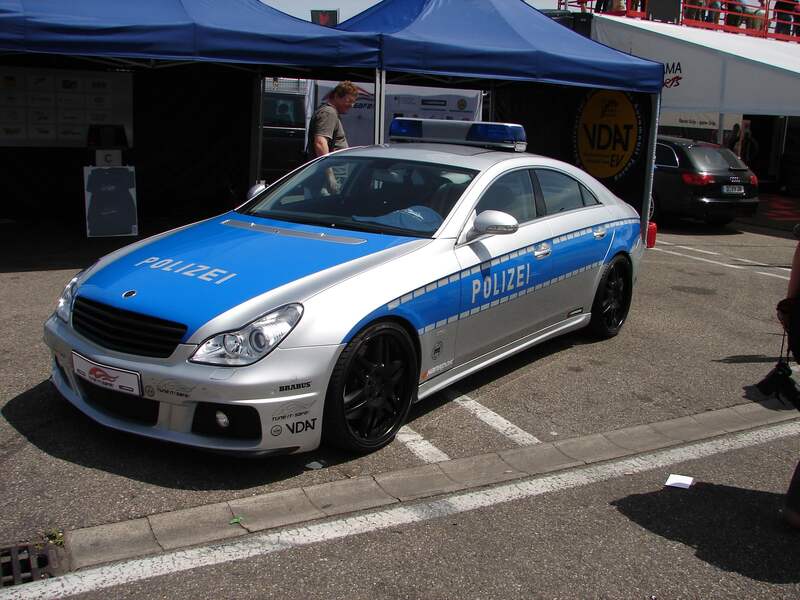 This allowed the saloon to reach over 227.2mph in 2006; making it the world’s fastest saloon car (street legal) also it was the fastest police car as the version was created for the German police. 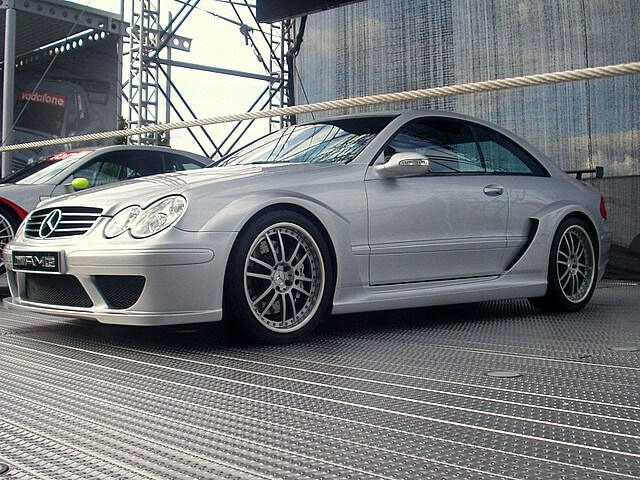 Another extremely rare Mercedes is the Mercedes CLK DTM AMG, which was a rare limited edition of the W209 CLK, only 100 coupes and 80 convertibles were produced and only sold in Europe. 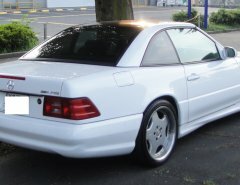 They used the standard AMG 5.4L V8, however in the CLK DTM AMG it produced over 582bhp and 800N.m of torque which meant the 0-60 was only 3.8 seconds and the top speed was limited to 200mph. The car wasn’t cheap at all at the cost reaching over 230,000 Euros and it was only produced in 2004 for initiation of ownership. Furthermore the convertible versions have a slightly reduced speed to 186mph, probably due to the fact that the convertible top may not be able to withstand the higher wind forces from the speed and acceleration of the car. 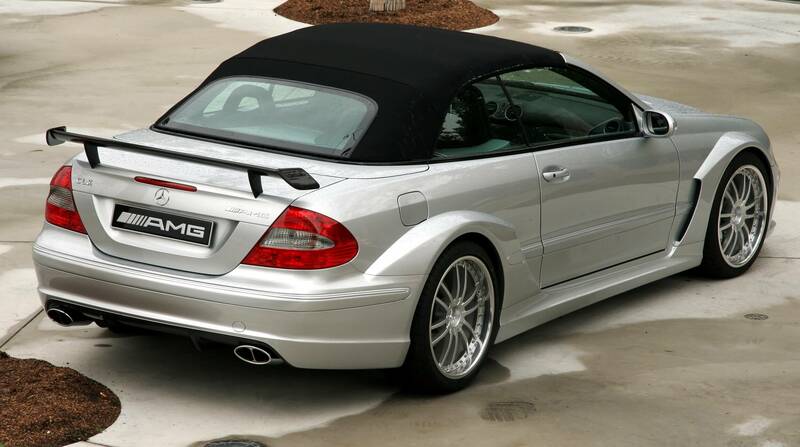 Famous owners of the CLK DTM AMG include Jenson Button who owned both versions of the car, Kim Dotcom who also owns both versions and also Jeremy Clarkson. 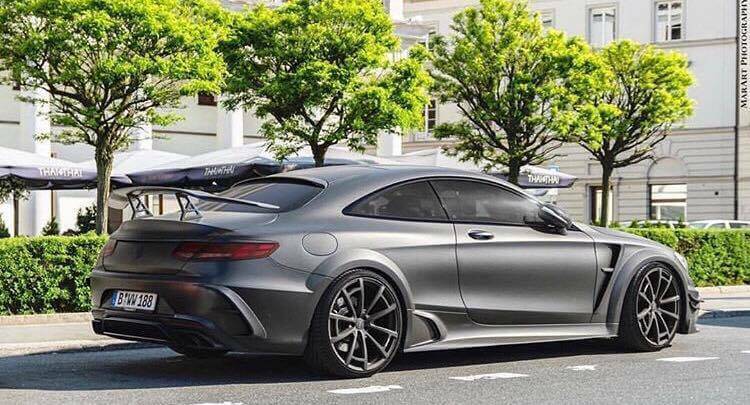 Finally another extremely rare Mercedes is the Mansory Black Edition of the S63, which has a fill carbon fibre body, along with new bumpers, a huge rear wing, massive side skirts and many air scoops/vents. 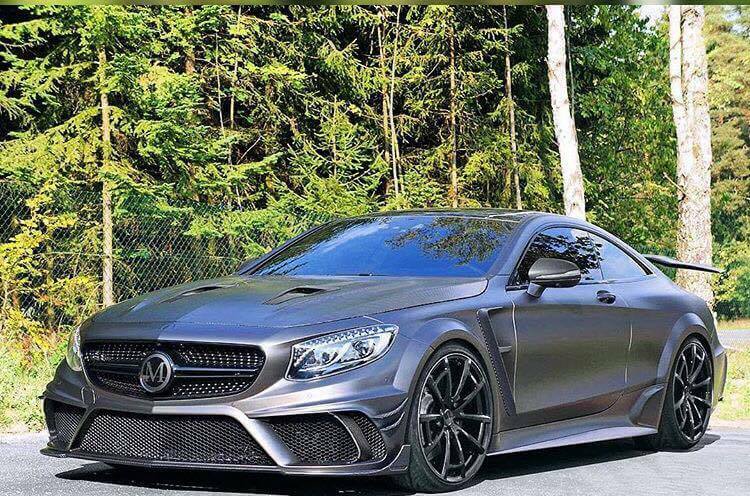 The engine is a modified version of the AMG S63 5.5L twin-turbo V8, which has been improved significantly, such as the horsepower has gone from 577bhp to 986bhp and the torque has improved from 664lb ft. of torque to 1032lb ft. of torque, this has obviously had a huge overhaul with new mechanical components such as new turbos and compressors. 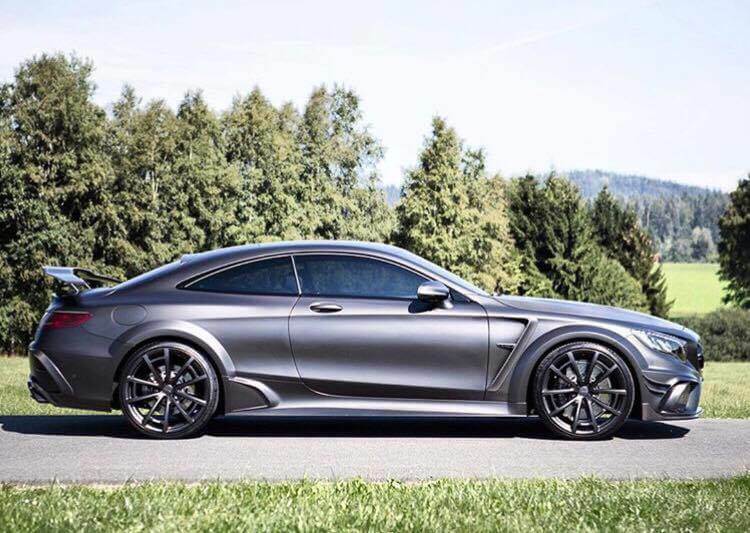 These improvements have led to improved speed and acceleration figures, such as the 0-60 time is now only 3.2 seconds and it has a limited top speed of 186mph, only six of these monster Mercedes have been produced, which really puts it in a league of its own for rarity as well as performance.